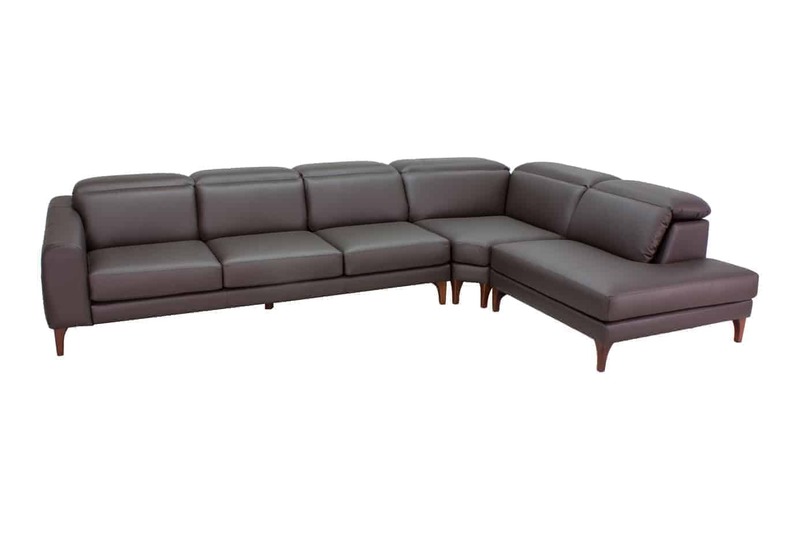 Australian Made Tennyson Italian Leather Modular Chaise Lounge With Adjustable Headrest features Classic styling with superior comfort. Designed for everyday modern living, it is a classic and tasteful addition to any living space. 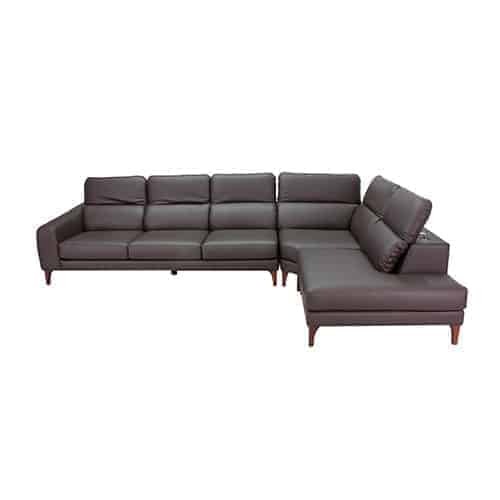 With exceptional comfort as well as a range of versatile configurations, long chaise option. Tennyson is the ideal choice for busy family rooms, comfort to last. 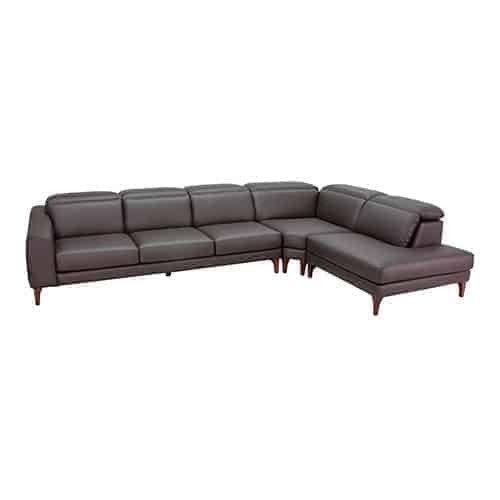 For more modular choices, try out our Sydney Corner Modular Chaise Lounge product. 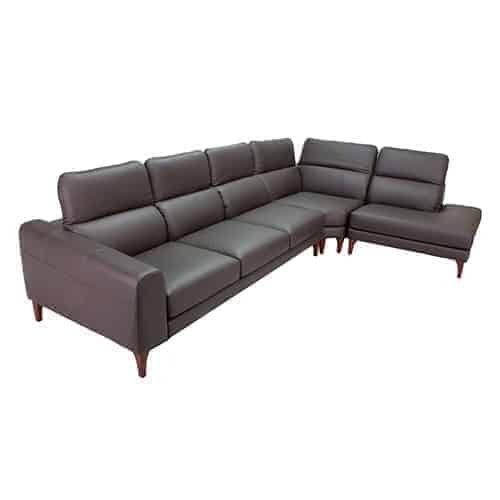 For more modular designs, try out our Sydney Corner Modular Chaise Lounge product.